This post goes out to all the Walter White fans. The strange, twisted journey of the teacher-turned-druglord came to a close this week when U.S. TV’s “Breaking Bad” series ended its 5-year run Sunday night. In the wee hours of Sunday night after the “Breaking Bad” finale aired, digital copies of “Baby Blue” were purchased 5,300 times, compared to just 200 sales the week prior. That’s a jump of a staggering 2,981%, according to Nielsen SoundScan. By comparison, “Don’t Stop Believin’” received a 482% boost after “The Sopranos” faded to black. The love affair continued Monday as U.S. streams of “Baby Blue” increased more than +20,000%. 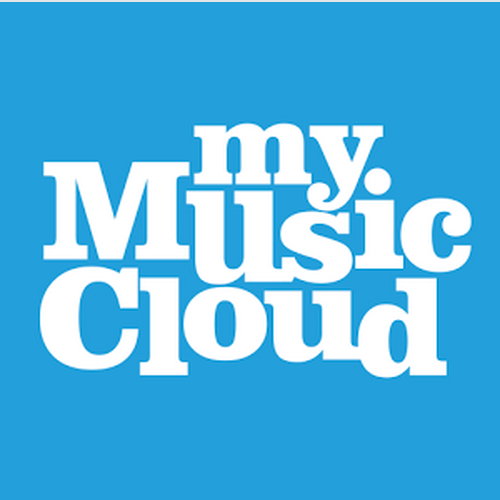 More than 44,000 streams were reported by Rhapsody, Slacker, Spotify, AOL Radio, VidZone, Rdio and Xbox Music. Not bad for a song that last saw the top 20 in 1972. It was reportedly inspired by the ex-girlfriend of British singer Pete Ham, although it symbolizes a much different kind of love affair for Walter White.